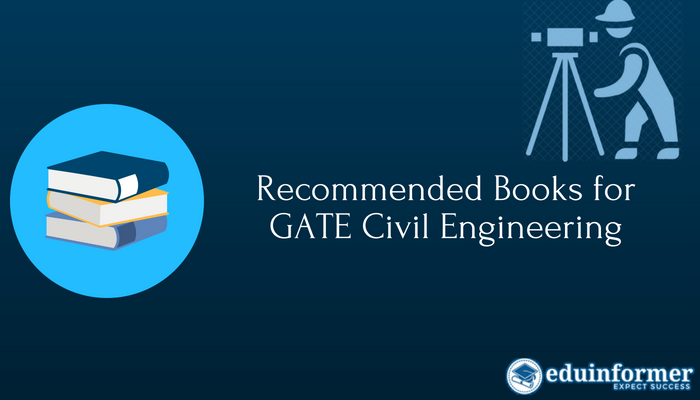 Before you start your preparation for your GATE, you must be well aware of the GATE syllabus for Civil Engineering. This well keeps you focused and save a lot of time and effort in indulging with topics which may not be relevant for GATE. The syllabus comprises of 7 sections. The choice of books is very important as these will save your time and effort and enable you to score well in GATE. The section-wise listing, to serve as a ready-reckoner, along with the recommended books is given here. What is important, is the number of exercises that you do. Remember, practice makes perfect. More than your knowledge and understanding of mathematics, it is the practice that matters for scoring in GATE. Time is a serious constraint, and you will have to solve the problems fast, if you intend to answer the questions in time. Both these books are standard text books which you must have already come across during your course. Both books cover the entire subject and explain the concept in simple lucid words. Every chapter has unsolved and solved numerical problems which have been taken from the engineering examinations. This will also give you a fair idea about the kind of questions that you are likely to face in GATE. Theory of Structures by S. Ramamrutham and R. Narayan : This is a complete book on structural analysis, which covers the concepts in detail. The book also offers a huge number of solved and unsolved problems which you can practice. The questions are similar to those asked in GATE and will give you a great exposure. Reinforced Concrete Design by Devdas Menon and S. Pillai : It is a valuable book in terms of the concept and theory it covers, as well as ample examples and design problems are give. Design of Steel Structure by S.K. 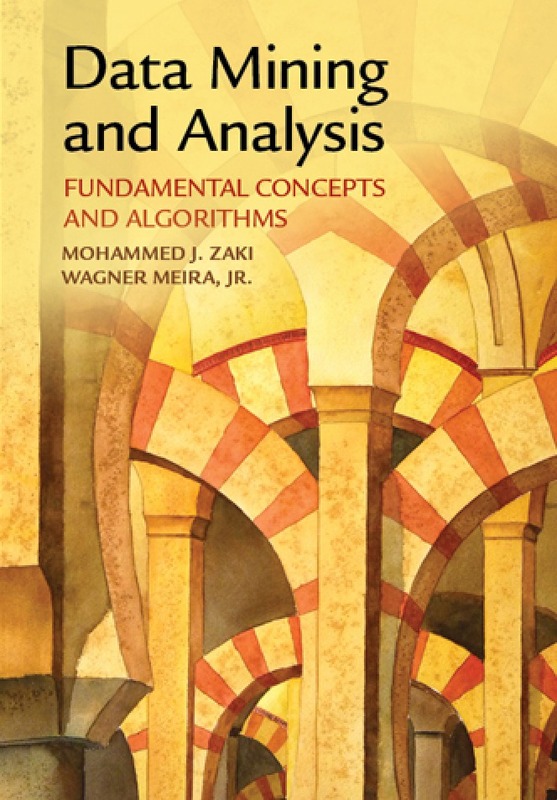 Duggal : This is a very easy to understand book that covers the topic in simple language. The sequencing of chapters are done thoughtfully and the book contains plenty of solved and unsolved problems to try out. Basics and Applied Soil Mechanics by Gopal Ranjan, A.S.R. Rao : This book is exceptionally good in providing an up-to-date coverage of the Indian Standard Codes of Practice. The subject related to the engineering properties of soils has been covered well. 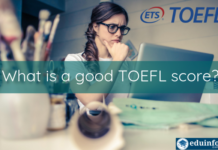 It also has plenty of objective and short answer type questions which you can practice with. Both these books are equally good in clearing all the concepts in Fluid Mechanics and cover the entire syllabus well. They also contain lots of questions which had been asked in several examinations. 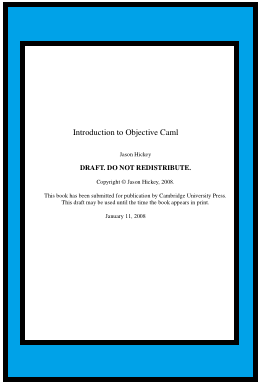 The book covers the complete theory part of Hydrology as contained in the GATE syllabus. Moreover it covers hydrograph analysis, which is considered very important in GATE. It also contains updated data on water resources in India. Irrigation Engineering and Hydraulic Structures by S.K Garg : The book covers systematically the techniques used in development and management of water resources. All the topics hav been explained in simple language which is easy to understand. The best thing about this book is that it contains objective type questions at the end of each chapter. The book explains the theory well with detailed explanation and illustrations. 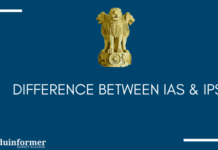 This popular book has been referred by all successful candidates of competitive examinations. The following book is recommended. Highway Engineering by S.K.Khanna and C.E.G.Justo : This one book covers all the topics in this section of the syllabus. The theory is explained well with examples which have been worked out. It also contains liberal amount of unsolved problems for you to try. Distance and angle measurement – Levelling and trigonometric levelling; Traversing and triangulation survey; Total station; Horizontal and vertical curves. Photogrammetry – scale, flying height; Remote sensing – basics, platform and sensors, visual image interpretation; Basics of Geographical information system (GIS) and Geographical Positioning system (GPS). Surveying (vol. 1,2,3) by B.C.Punia, Ashok Jain, Arun Jain : This book has every topic is comprehensively explained. It is accompanied by relevant examples of their practical use. Furthermore, they have included a wide range of numerical examples for the benefit GATE aspirants. 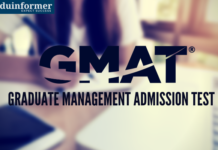 GATE is a tough examination, but for those who have done systematic study during their engineering course and has diligently done their homework well, it is not very difficult to score well in GATE. Besides regular study, those who have topped in GATE Civil, suggest that at least six months time should be set aside for preparation of GATE. One must start at least from the month of August onwards. During the last six months, one should only read from the recommended books and revise well. 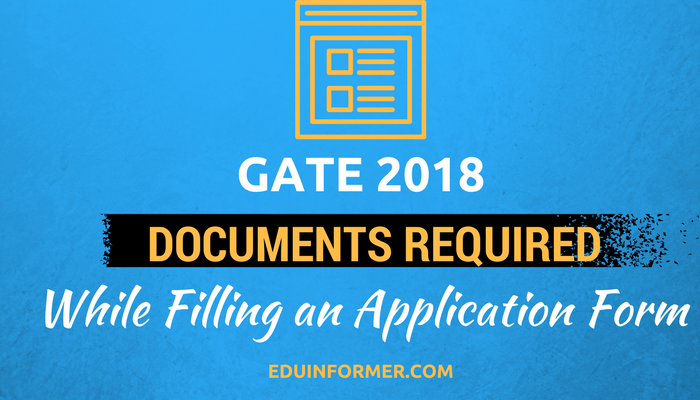 Eduinformer wishes you all the best for your GATE.